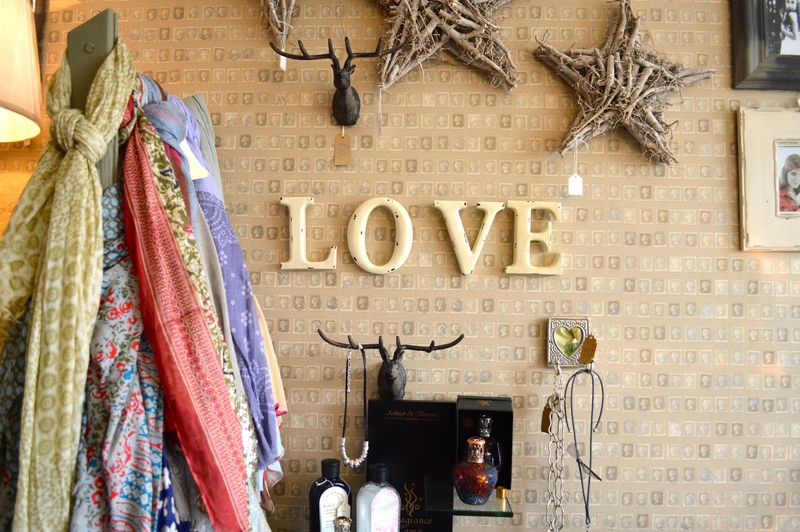 Penny Pieces is an adorable shop just outside Newcastle, in Ponteland, which has been open since December 2013. 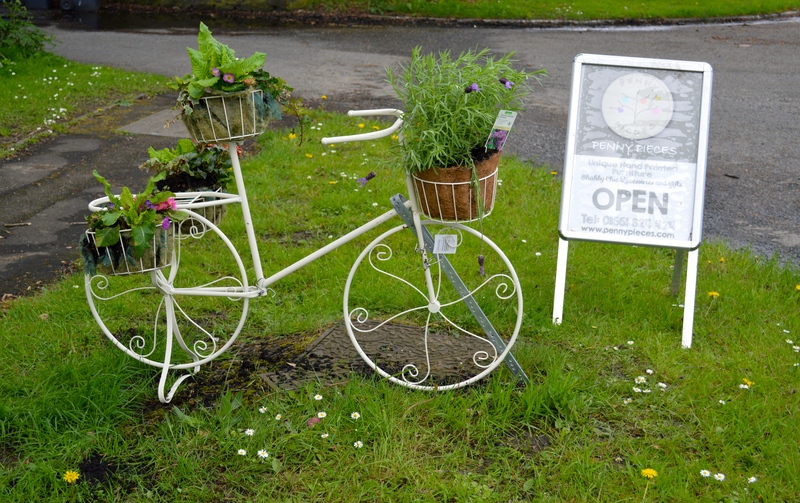 I’ve seen the flowery bicycle & sign many times as I’ve driven past but eventually visited for the first time a month ago as my cousin wanted to pop in. 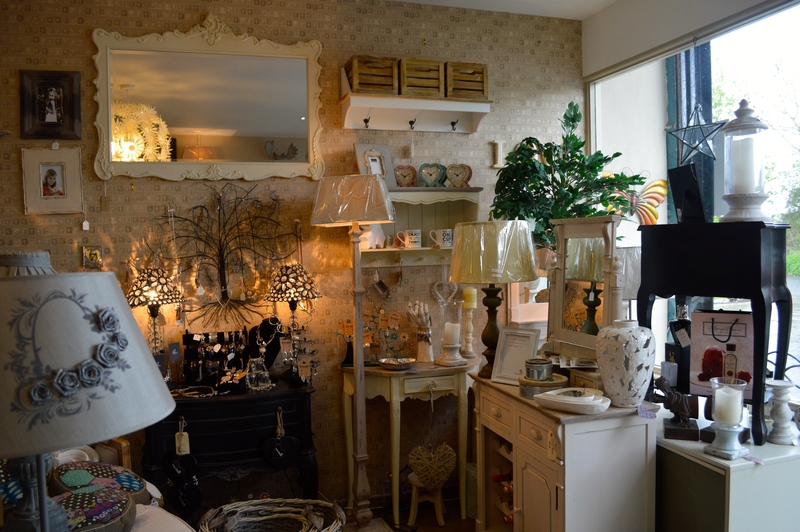 In Penny Pieces you’ll find fabulous shabby chic furniture, accessories and gifts, you’ll also find either Sylvia or Debs who run this little treasure trove of prettiness! 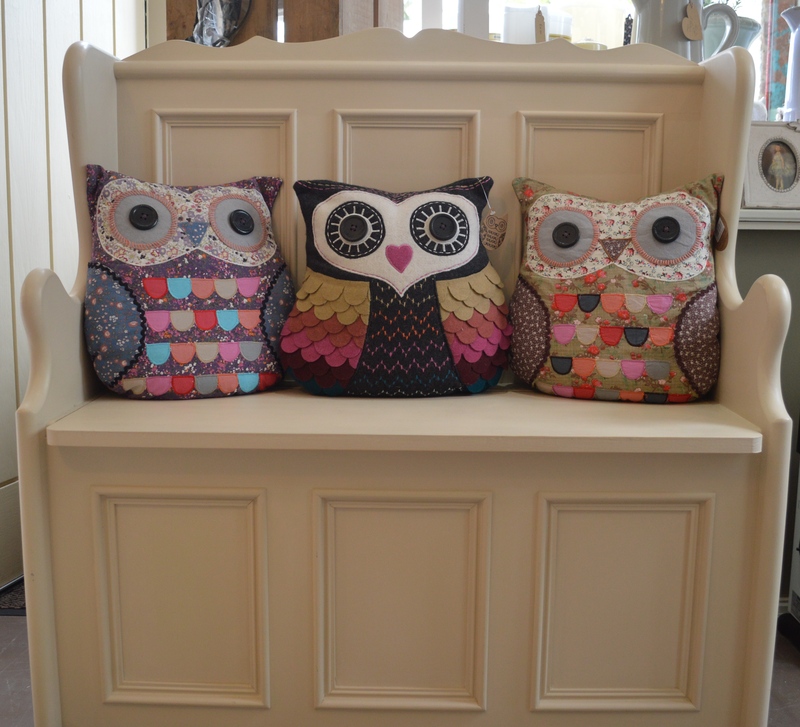 I popped in on Saturday to ask if they’d like to be featured in my little blog. 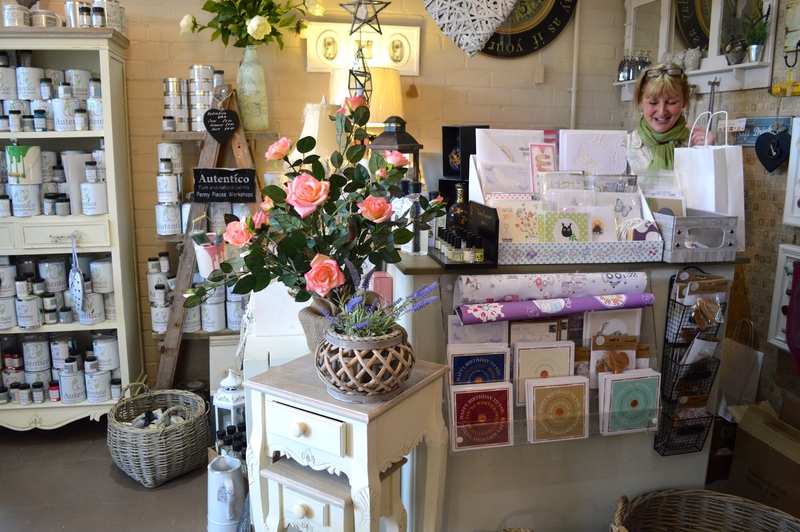 Sylvia was so nice – it’s obvious the minute you walk in, that she loves what she does and it just adds to the warmth of the place. 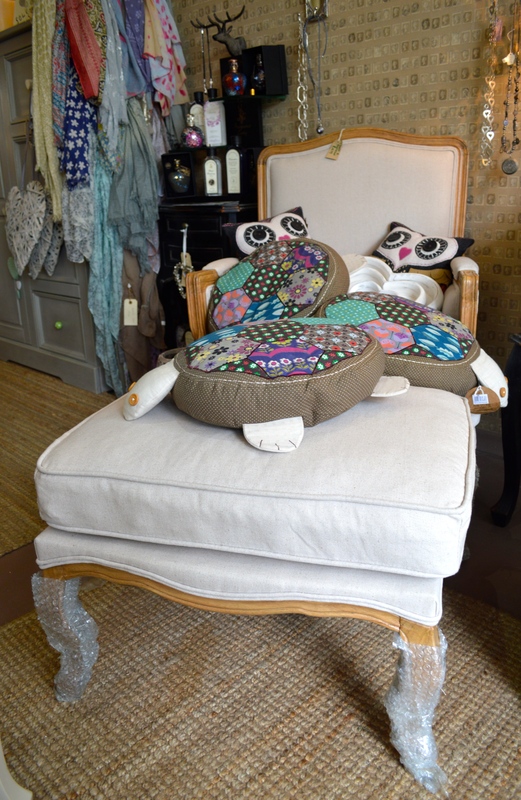 Sylvia told me that it wasn’t their intention to open a shop, it was actually meant to be a furniture restoration workshop – thank goodness they changed their mind! 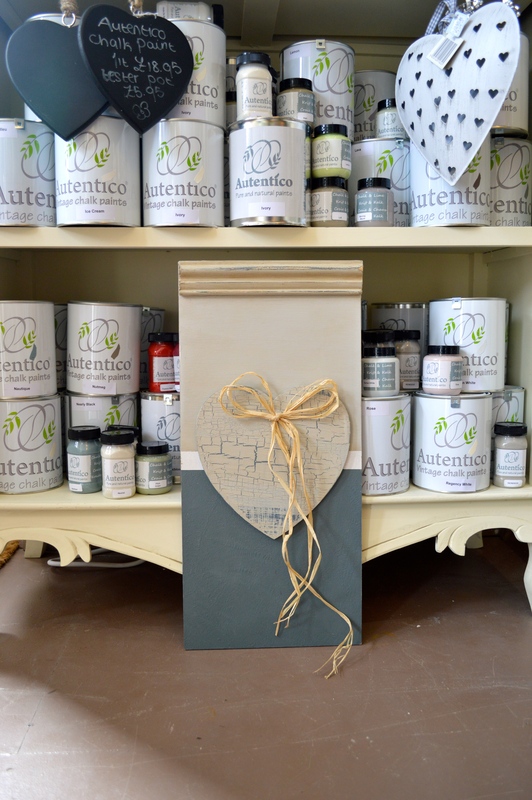 There is a little workshop next door to the shop, which the ladies use to run Autentico Chalk Paint Workshops (there are beginners and intermediate classes, and from the sounds of things, they’re always a sell-out!). 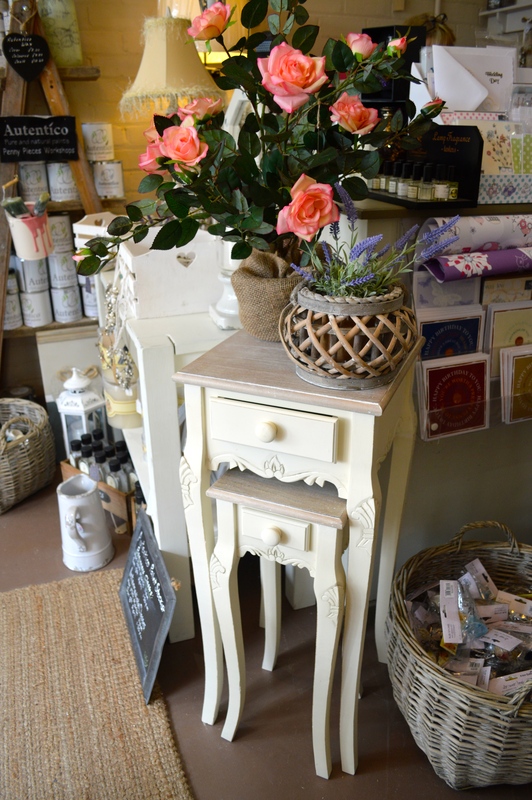 Each class is £45 and Sylvia & Deb teach the class about different chalk paint techniques. The crackle glaze technique caught my attention. If you’re interested in attending any of these classes, you can get in touch with Sylvia or Debs via their Facebook Page , via email pennypieces1@gmail.com or their website. 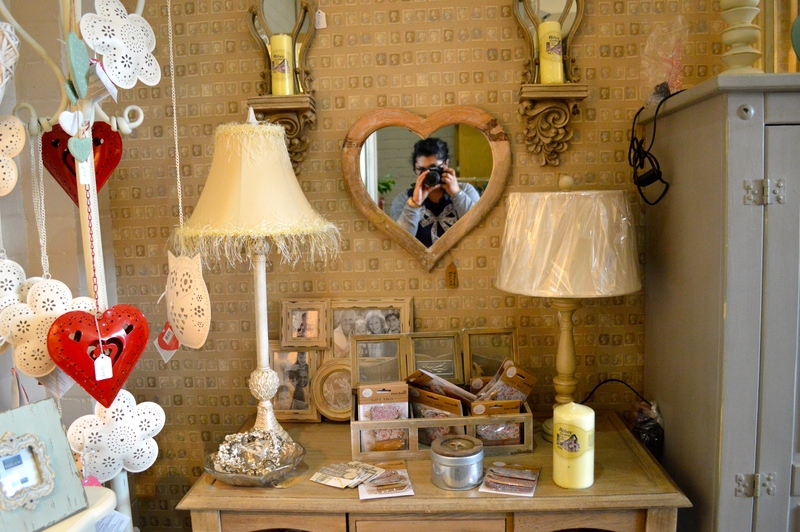 While I was there, the shop started to get rather busy, so I sneaked outside and started taking some photos. It then proceeded to rain quite heavily. Thanks for that. 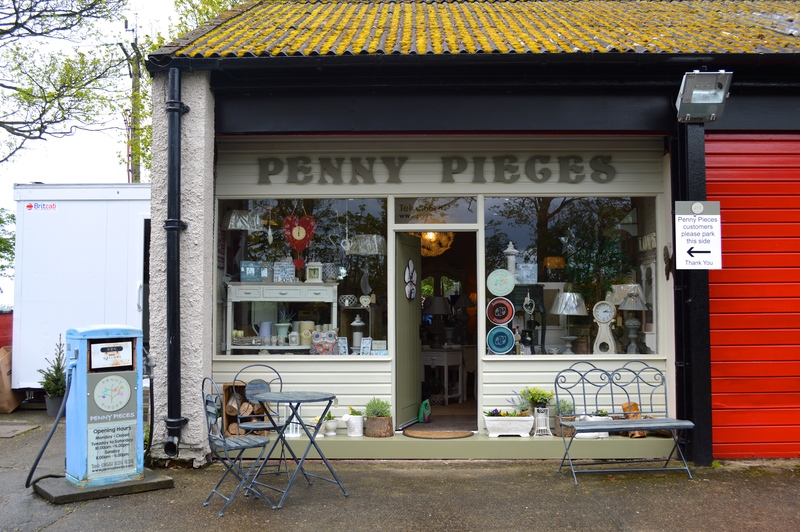 Penny Pieces is the kind of place people travel to visit – a family from Durham were in picking furniture for their teenage daughter’s bedroom, and Sylvia was telling me they recently had a phone call from a man in the US who wanted to order something for his mum who lives in Ponteland! I took about 70 photos during the time I was in because everything is just so pretty! I won’t post 70 photos in this blog, I promise. 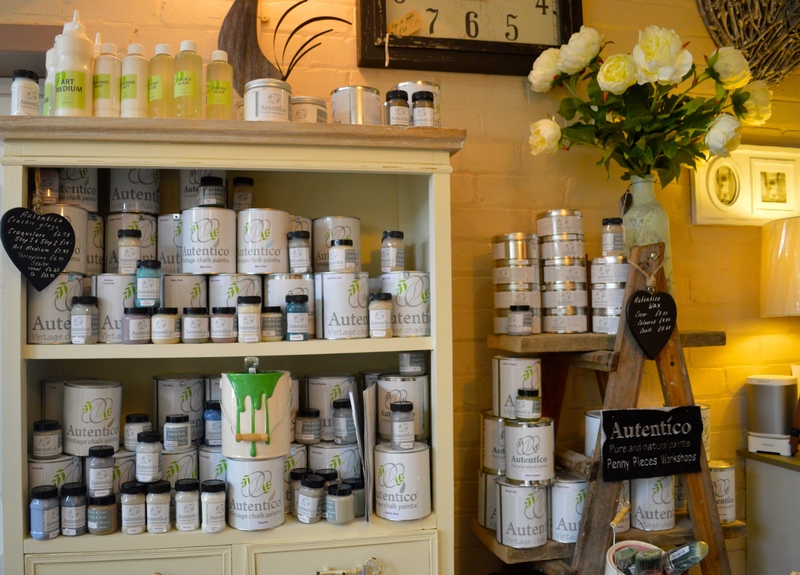 I’ve been invited to take part in one of the Beginners Chalk Paint Workshops at the start of June (I CAN’T WAIT!) which I’ll definitely post about afterwards, so watch this space. The final picture in this post is an example of the 3 techniques that are taught in the workshop. I’ve been told I don’t need to bring anything, everything is provided – including coffee and cake. Yippee! 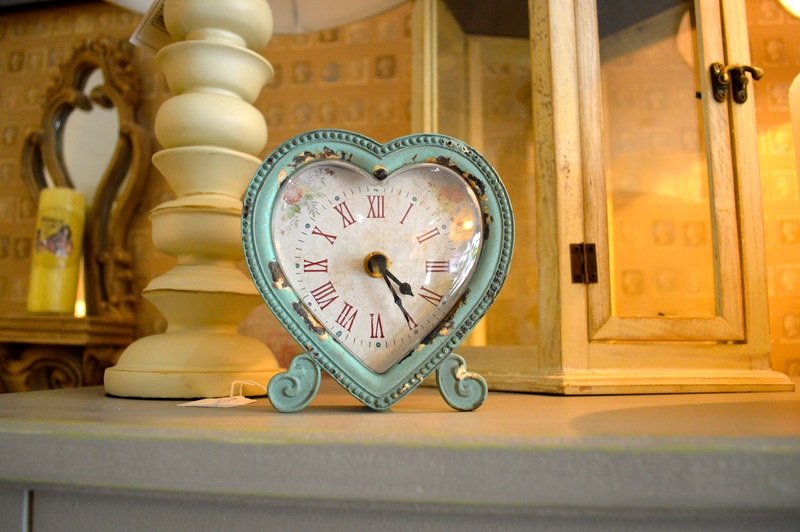 If you live in or around Newcastle/Northumberland I really recommend making a trip to have a look at the lovely things for sale. On top of all the prettiness, you’ll be met with such a warm welcome and no doubt you’ll end up chatting for ages like I did! Hope you like the photos I’ve posted below. It’s taken me ages to narrow it down.